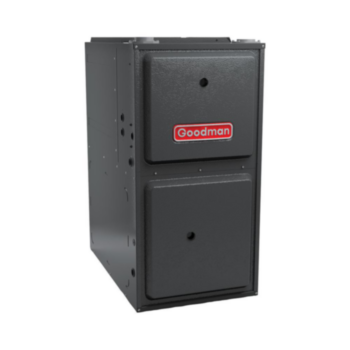 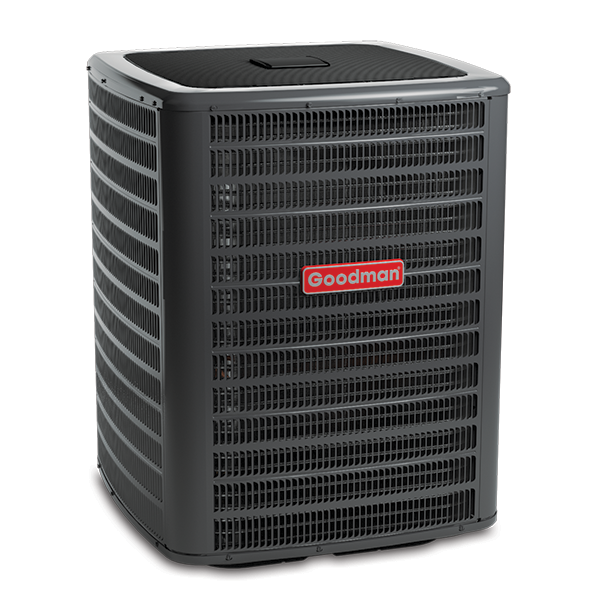 The Goodman® brand ACNF Electric Heat Air Handler is designed to be ceiling mounted. 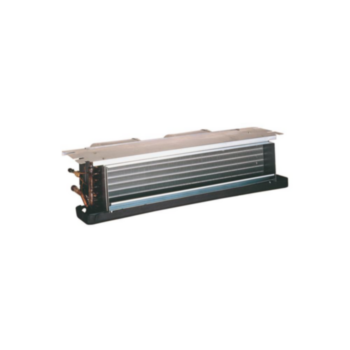 This unit has galvanized-steel construction and quiet operation. 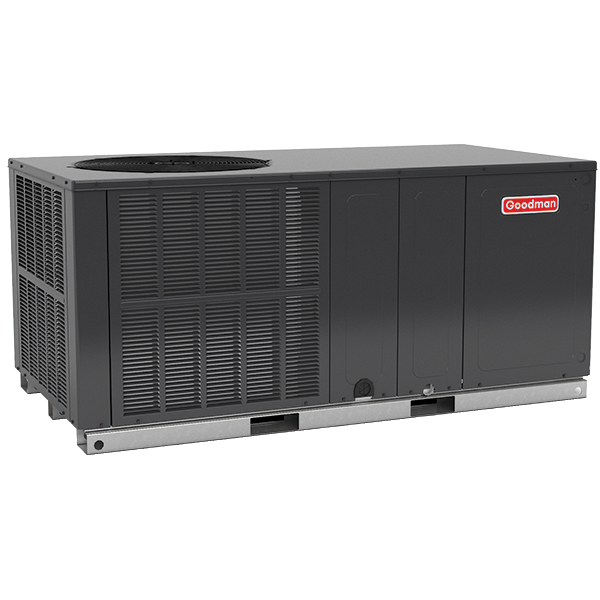 This unit is backed by a 10-Year Parts Limited Warranty.